NH HS Balisto Marilyn Monroe VG-86-DE 2yr. 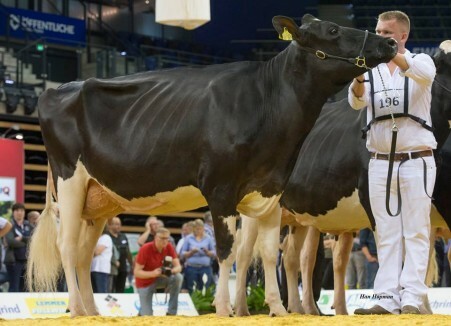 #1 producing cow in Germany! 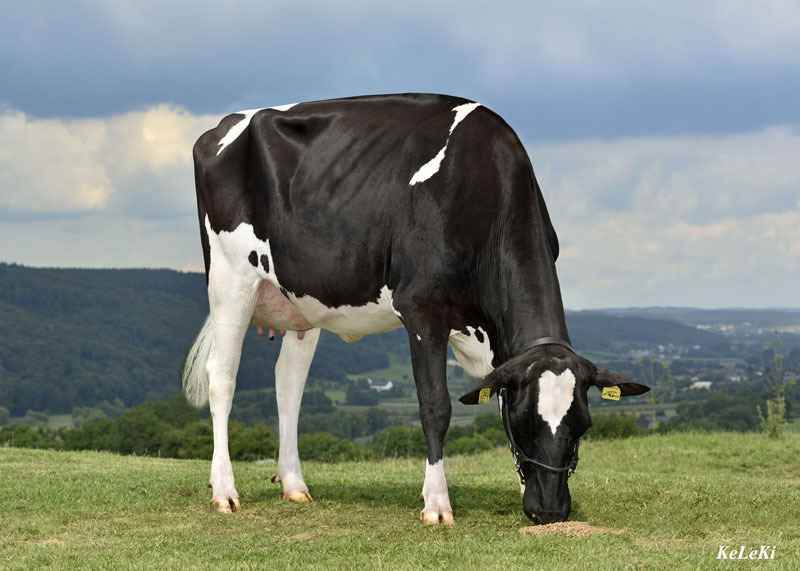 Caps Mairy 4 VG-85-NL 2yr. La1 305d 11.656kgM 5.6% 657F 4.1% 483P!! Marilyn Monroe and her offspring ranking huge in any system!! Chevrolet grand dtr is the very first heier tested over 170 RZG level!! Transmitting for TPI, RZG, NVI & more! Dam to the #1 GTPI Jeeves, #1 Magna P, #1, Snowball, #2 Xacobeo, #3 Niagra & more!! 4th Caps Mairy 1 VG-85-NL 2yr. 5th Caps Mairy VG-87-NL VG-89-MS 2yr. 6th Agriprize Muffin GP-USA 2yr.